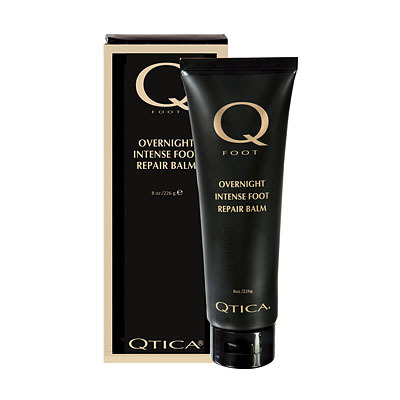 Qtica Intense Overnight Foot Repair Balm is an intense, therapeutic balm for the treatment of severely, dry, cracked feet. 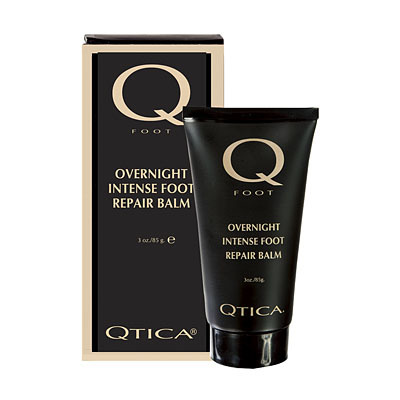 Qtica Intense Overnight Foot Repair Balm helps to seal and heal the the most damaged, irritated feet and provides instant relief. 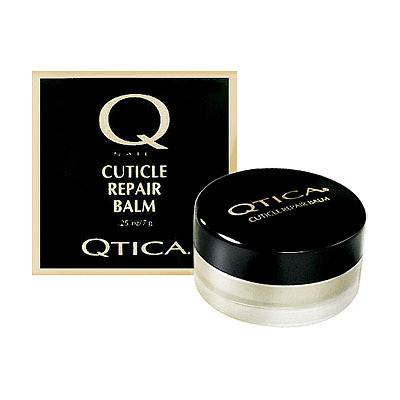 A honey and vitamin base help to hydrate and provide an invisible natural protective coating that enables the skins natural healing process do it's work, while protecting from further irritation. 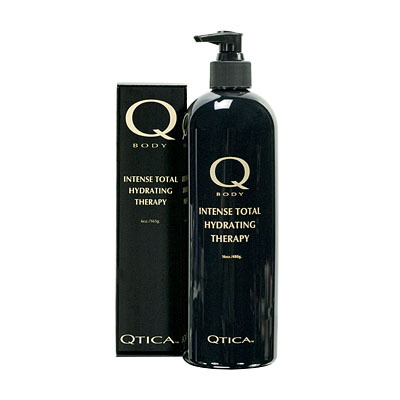 I use this product daily on my clients and it really works! 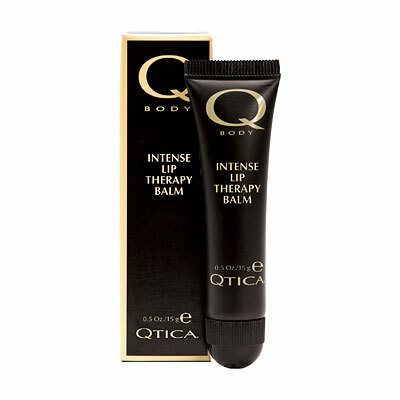 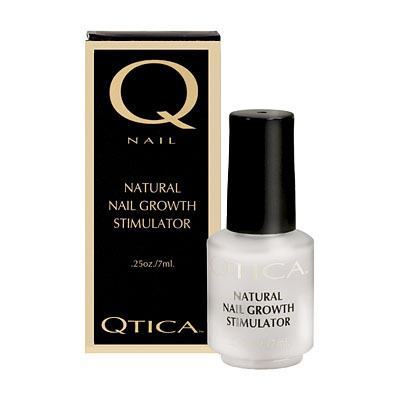 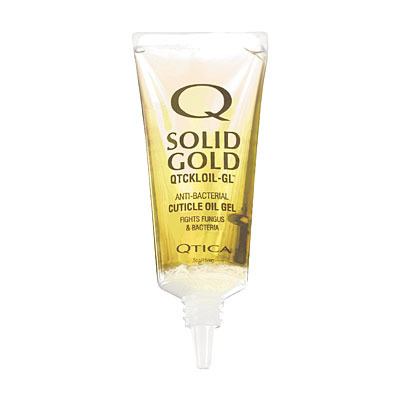 Qtica Intense Foot Repair BalmGreat! 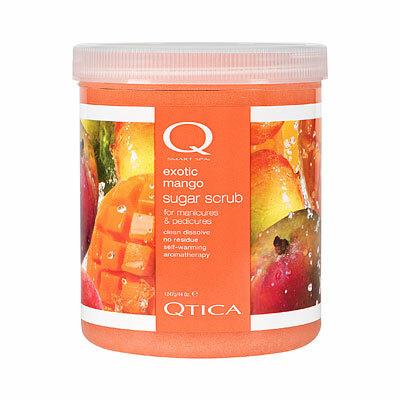 this is the only product to completely heal my feet. 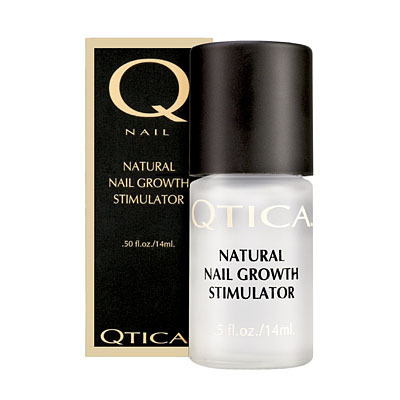 i always get rough spots on my big toe and have dry heals. 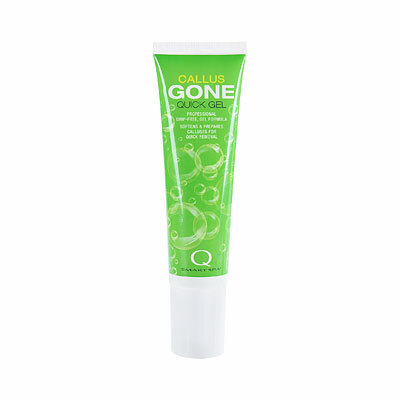 within 1-2 days they are completely gone. 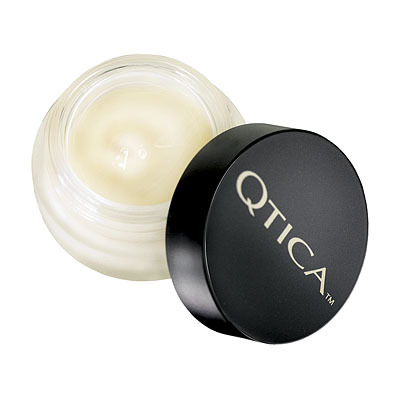 the only things is you have to use is EVERY night.